Beer, despite its bad reputation, actually has a number of natural antioxidants and vitamins that can help prevent heart diseases. The only problem nowadays is the sad fact that irresponsible people (Ferrari drivers or not) drink more than they should, and sobriety becomes non-existence. Thus being responsible by leaving your cars at home is always the key to having fun with friends while enjoying a nice chilled glass of beer. And what better justification to drink responsibly and have fun with friends when Singapore’s premier beer festival, Beerfest Asia 2012, takes place from June 7 to 10 at the Marina Promenade (F1 tracks behind Singapore Flyer). Appreciate the more than 50 new beers on show at Beerfest Asia 2012, hailing from powerhouse brands in Belgium, Germany and the United States, as well as emerging brands from Asian countries like Indonesia, Japan, Taiwan and even Singapore!!! HFB was invited to sample some of these beers he had never come across and he was really curious to find out the taste profiles of them. 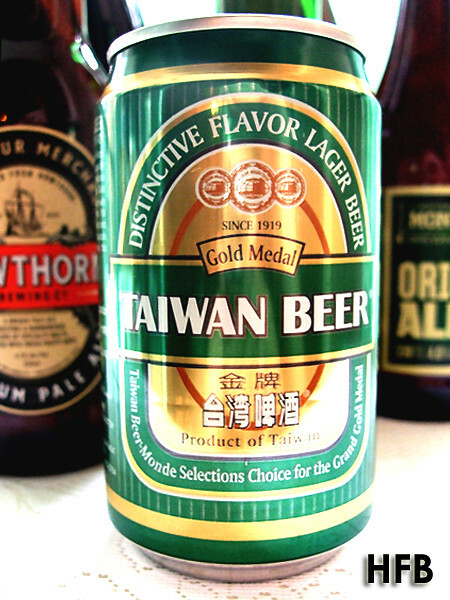 Taiwan’s best-selling Gold Medal Taiwan Beer (5% ABV), is an amber lager beer with a distinct taste produced by the addition of native “Ponlai Rice” (Formosa rice) during the brewing process. HFB thought the body of the beer was rather light on the malting and hopping, and provided a light refreshing finish – an easy beer to consume for a start. 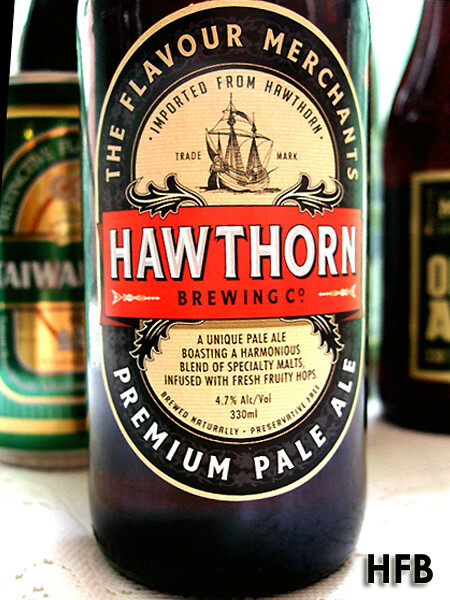 Hawthorn Pale Ale (4.7% ABV) hails from Australia and is a Pale Ale that represents a rich and complex malt character derived from a bold blend of five different types of grain. Lightly kilned, the use of specialty malts gives this beer a light copper colour. 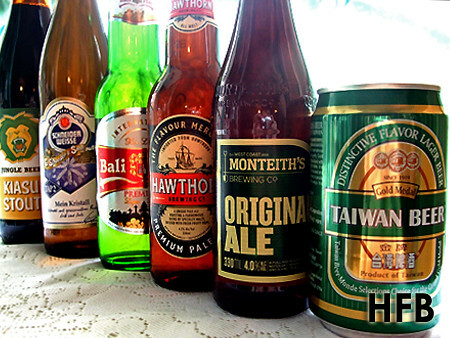 This beer also happens to be the winner of Australia International Beer Awards 2010 & 2011 – Silver Medal. HFB nosed a pleasant combination of citrus fruits and florals initially, although a light hoppy bitterness rolls in on the aftertaste. 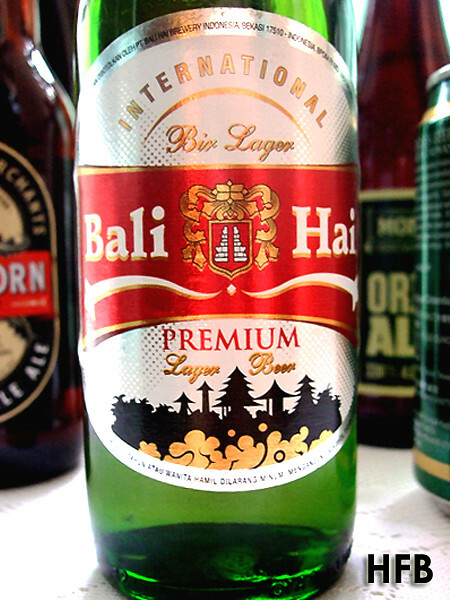 The Bali Hai Premium (4.7% ABV) produced from Indonesia is a well balanced tropical lager with pleasant bitterness offering a clean finish palate. Comes with a thin head and offers good carbonation, it feels light in the mouth and goes down very easily. HFB felt this was probably a good Bali hot weather brew but nothing to shout about – although a perfect concoction to combat the current local heat waves. 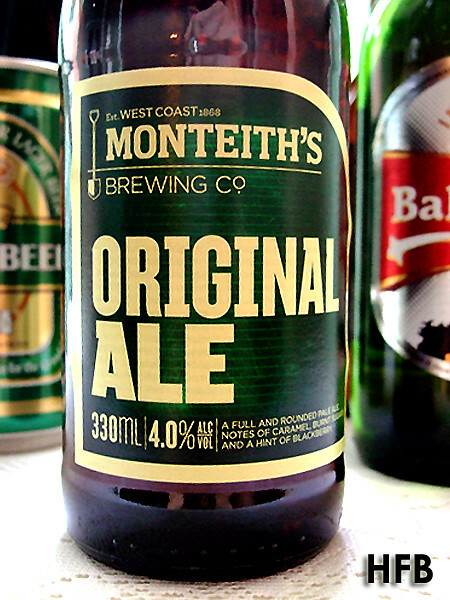 Fashioned in New Zealand, Monteith’s Original Ale (4.0% ABV) comes with strong notes of caramel, burnt sugars and a hint of blackberry originating from the female flowers of the Pacific Gem Hops, this indulgent pale ale delivers a full, round and complete beer flavour. For HFB, he really enjoyed the unique caramel tang! 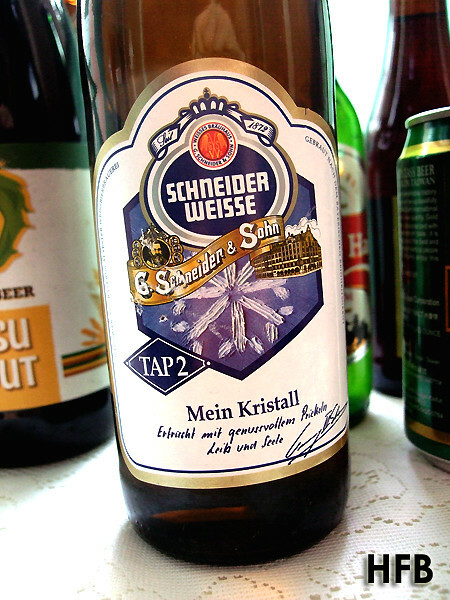 Deriving from one of the powerhouse countries of Germany, Schneider Weisse Kristall (5.3% ABV) comes with a delightful tingle light golden yet crystal clear wheat beer without yeast. Strong fruity banana fragrance complemented by spices, it is sparkling and refreshing with plenty of carbonation. This is recommended as the ideal companion for light fish dishes and a great aperitif. HFB was pretty blown away by this; everyone should definitely give this a try! How about having a stout from our very own local boy? 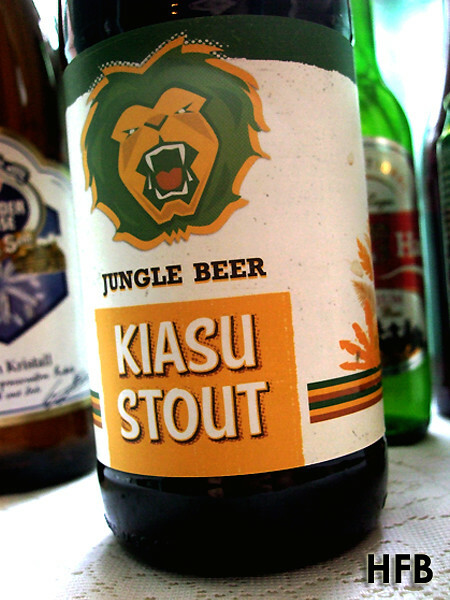 Jungle Beer Kiasu Stout (7% ABV) (how more local can it gets) is a really rich and full-bodied imperial stout with extra complexity from unrefined cane sugar. A sip of it and receive an instant boost of masculinity – not that HFB needed more. Not recommended for the wimpy kid next door. So what are you waiting for? Raise your mugs, drink to it and gather your drinking buddies and purchase tickets from S$15 onwards from SISTIC now!!! Disclaimer: Beers were consumed over a period of days. HFB do not advocate binge drinking. Don’t drive to drink!